Making Smart Events Faster and Easier for You! 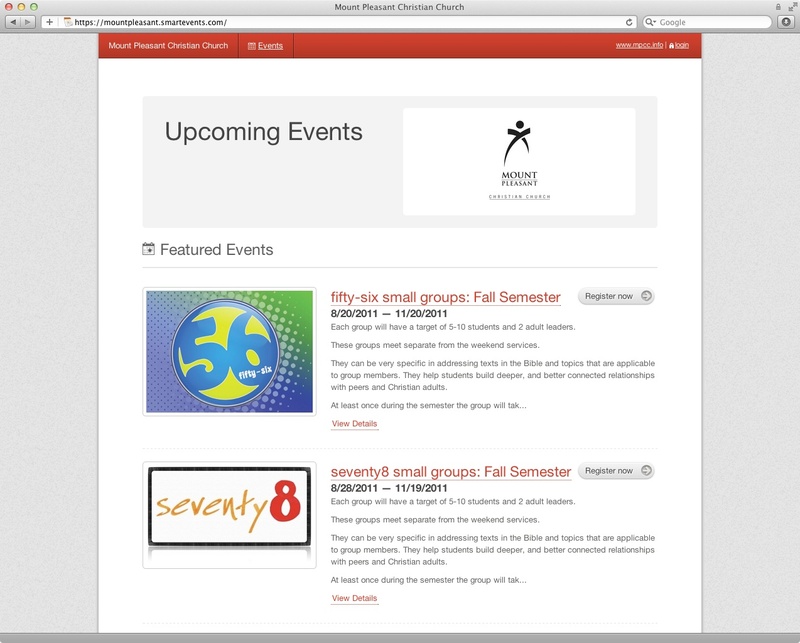 Our church is really beginning to utilize “Smart Events” for online registration. As a Pastor, I love having this technology available. As a parent, I want to make life simpler, not more complicated. That’s why, when I observed what has been happening, I saw the need to post this practical entry. Many of you who are using Smart Events, may not realize one of the greatest benefits of this tool: autofill! Once you activate an account with Smart Events, your information is stored in a database and automatically fills in registration information whenever you login and sign up for an event. If you’re scratching your head when you read “activate my account,” this article is for you. After you register the first time on Smart Events, you receive an email that includes the following text at the bottom. You need to click on the blue “activate it now!” text to setup your account. Once you do that, all future registrations are much easier and faster! When you see this, you can click on “www.mpcc.info” anytime to go to the church’s main site. However, for our purposes, you should click on the secure login marked “login” with the lock icon next to it. This will take you to the next screen. 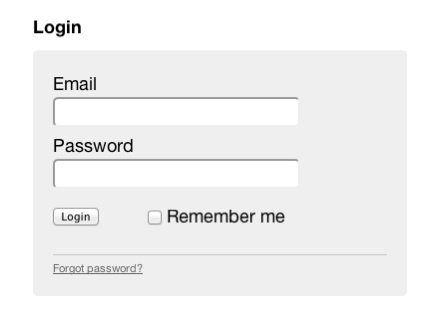 Enter your email address and password that you setup when you activated the account. Now each time you need to register, common information like address, phone number, etc. will automatically be filled in by Smart Events for you! If all of this still leaves you confused or frustrated, please contact me about setting up a time to come to the Student Ministries Center. We have computers on workstations there where I can walk you through this process in person. The time it takes to do that will more than pay for itself in the time it saves you for future registrations! ← Taking Your Library With You!